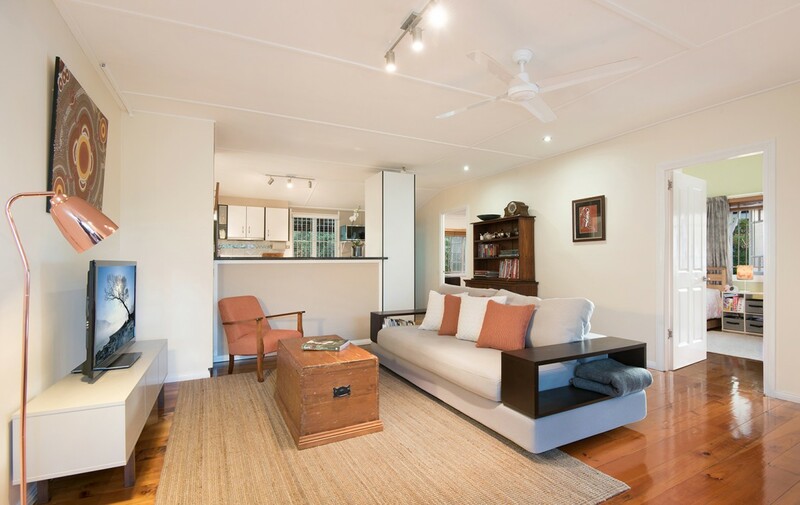 Infused with charm, this highset residence is beautifully presented and blends traditional warmth with modern enhancements across a light filled single level. 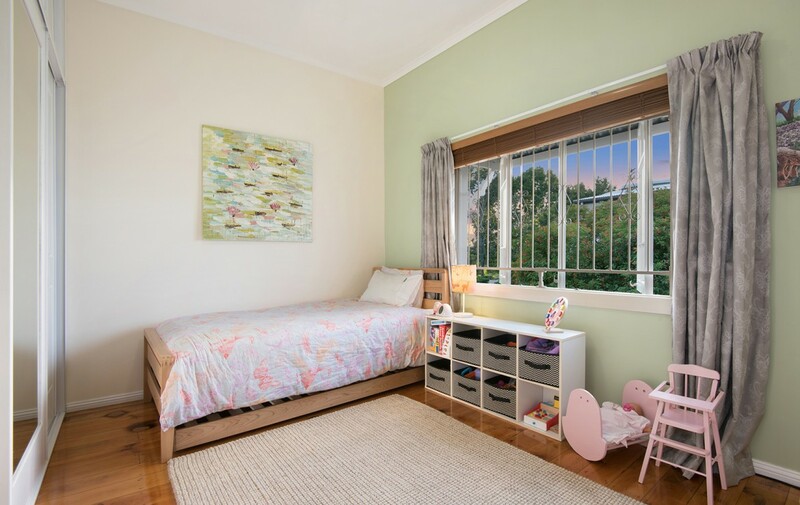 It’s an adored haven set on a picturesque 448sqm block within a leafy stroll of shops, public transport and Newmarket State School. 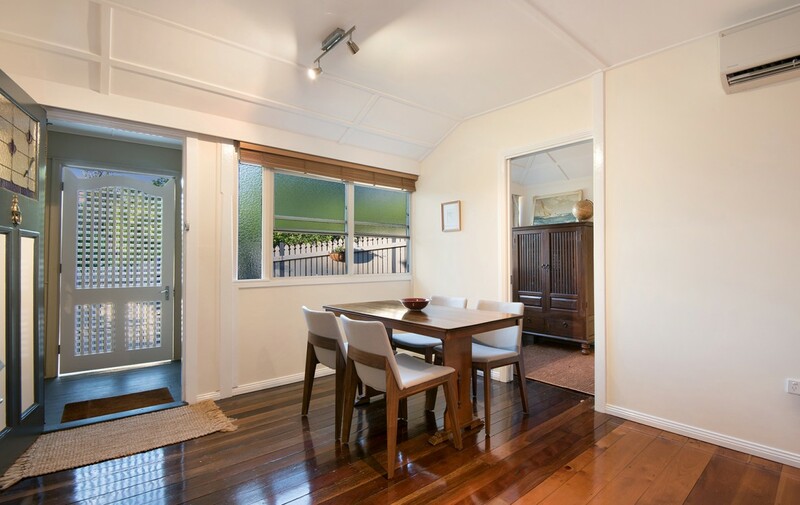 – Welcoming open plan designed living/dining area features polished timber floors, timeless décor, and wide windows capture breezes. 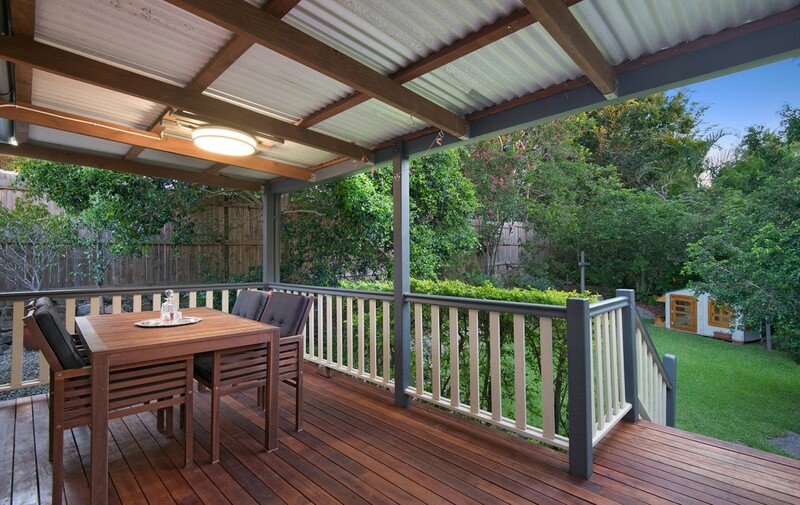 – Complemented by a spacious undercover deck for all season entertaining which overlooks a lush garden with a sun dappled lawn edged by shady trees. 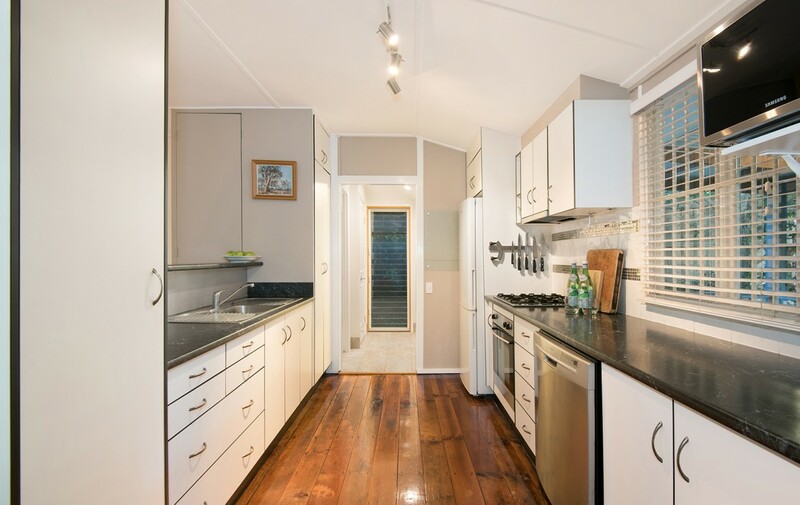 – Well-kept kitchen provides stainless steel appliances and a gas cooktop. 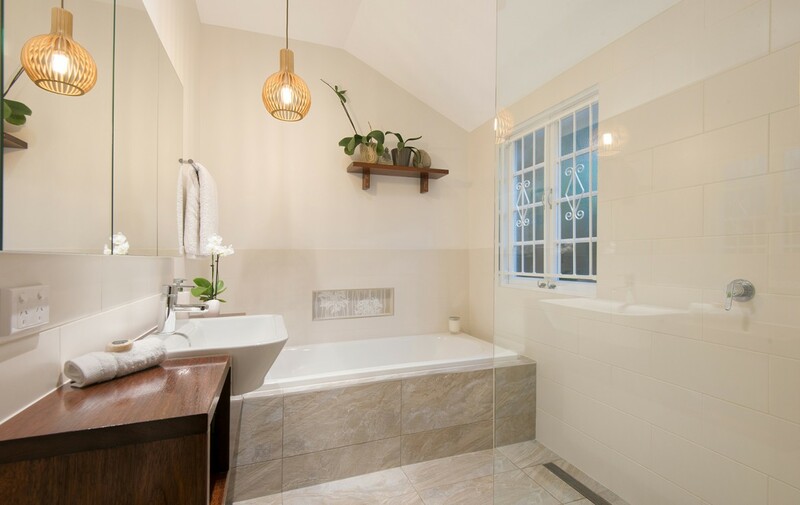 – Stylishly updated bathroom with a bath tub and frameless shower. 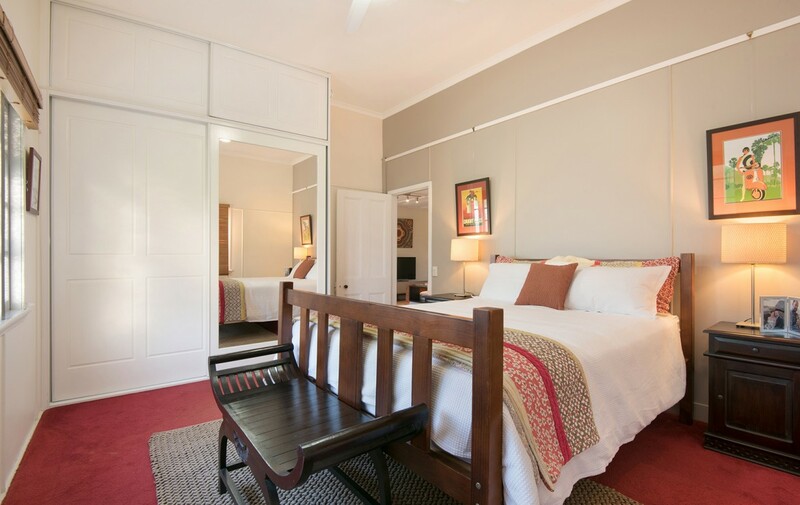 – Good-sized ambient bedrooms have high ceilings with the two largest featuring generous built-in robes. – Airy study, under house workshop, storage and generous single car space accessed via an easement which extends to the rear boundary. 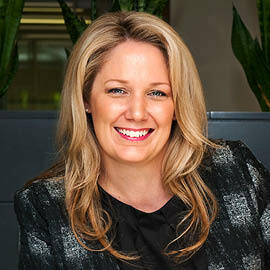 – Walking distance to train station, bus stops, Banks Street Reserve, eateries, Newmarket Village. Not to mention the dog park, Newmarket Olympic Pool, and Enoggera Creek Bikeway! 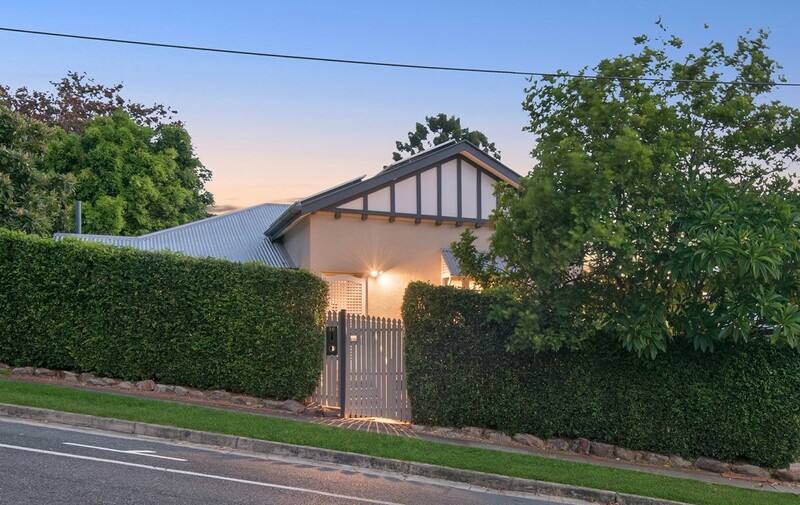 This is a perfect opportunity for buyers seeking a convenient, yet peaceful property located approximately four kilometres to the heart of city.